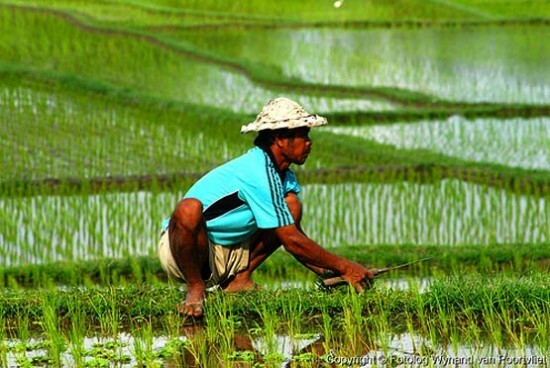 How mobile apps can improve agriculture industry? From ordinary perspectives Agriculture is a traditional industry originated from thousand years ago. It’s probably hard to imagine there is any relationship happened between an iPhone and farming. Whereas the project iFarm changes ordinary views. In this project SillyCube knows that US has been adopting new farming technologies due to the high labour cost. Hydroponics is one of the noteworthy technologies. Using nutrients from water, plants can be grown without soil healthily. In a controllable planting environment fertilizer will no longer be used to pollute the environment. As the plants mainly rely on the nutrients from water, the sensor and control system are of importance to the plants’ health. 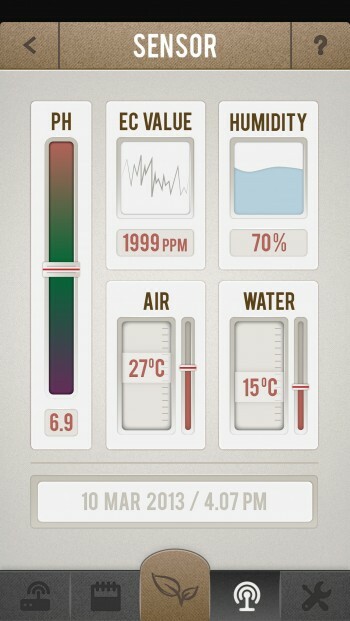 Data like temperature, pH value, humidity need to be measured constantly. 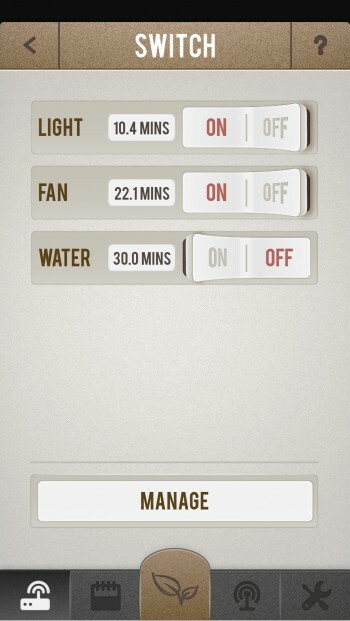 Users can put the iFarm sensor into the water. 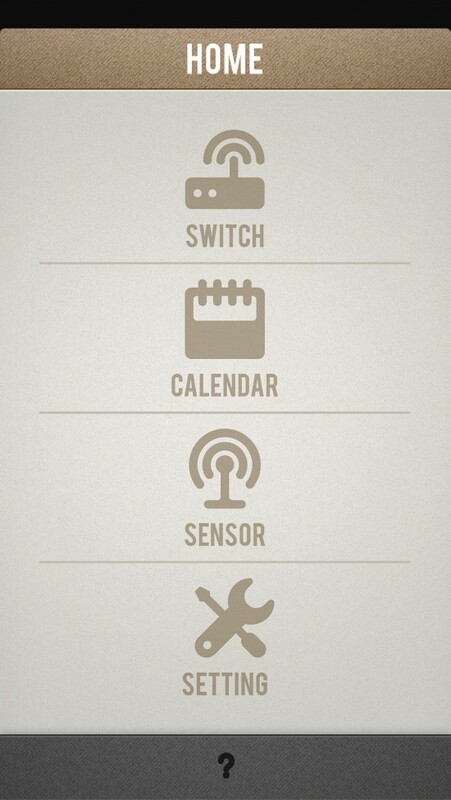 After pairing the control switch with our iFarm iphone app, it can be used to monitor plant status and other data. Data can be viewed on a smartphone anywhere, anytime. 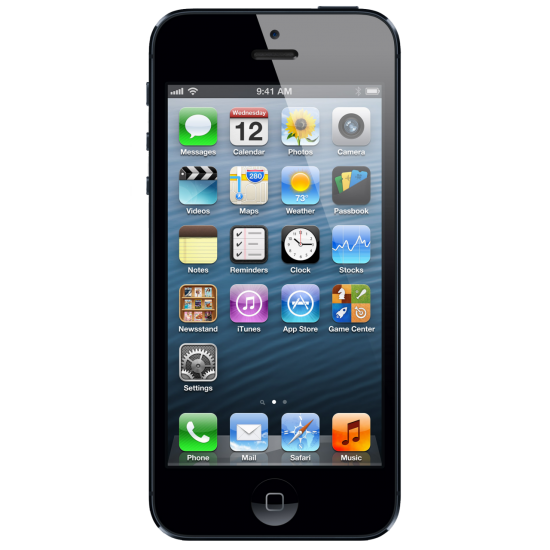 Technology used: iPhone SDK, Wifi Transfer technology, electrode chemical sensor, embedded server insider control switch. Customers are welcomed to contact SillyCube to understand more. This entry was posted in Customer Reference, iPhone App and tagged iPhone Apps, mobile apps development on October 24, 2013 by bennychan.